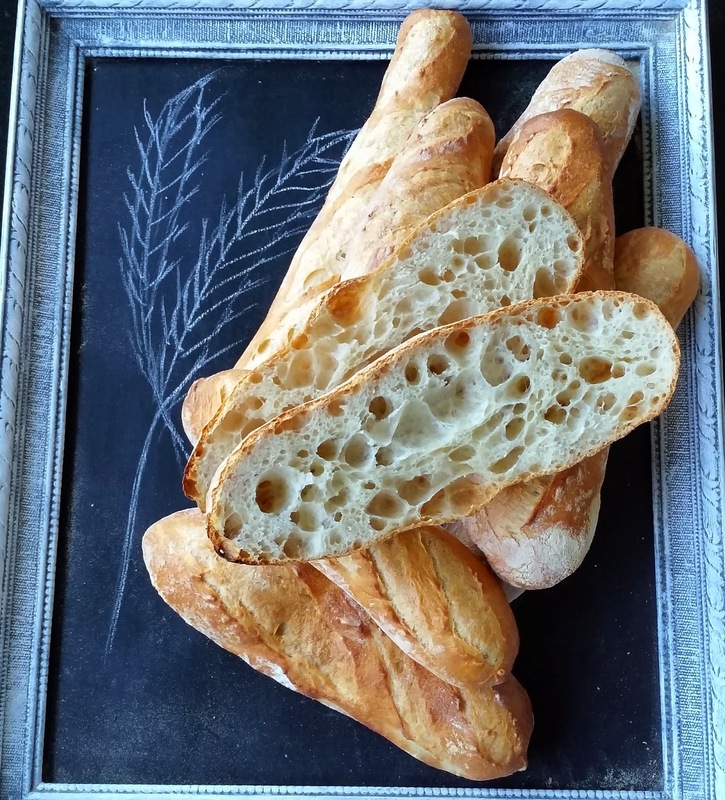 I've been making all my bread recently by hand, using the Forkish method of pinch and fold. 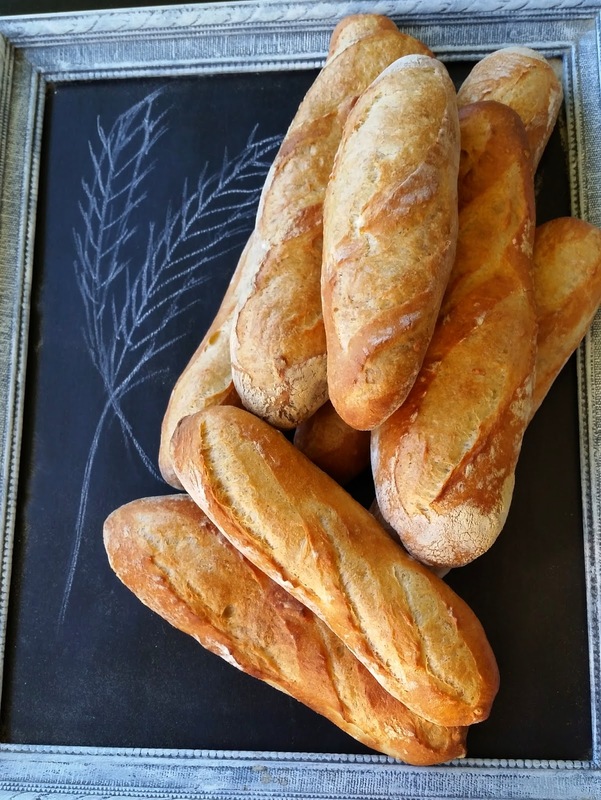 For regular and sourdough breads. This method also uses the autolyse technique, which isn't new to me. I've been using this method for years. 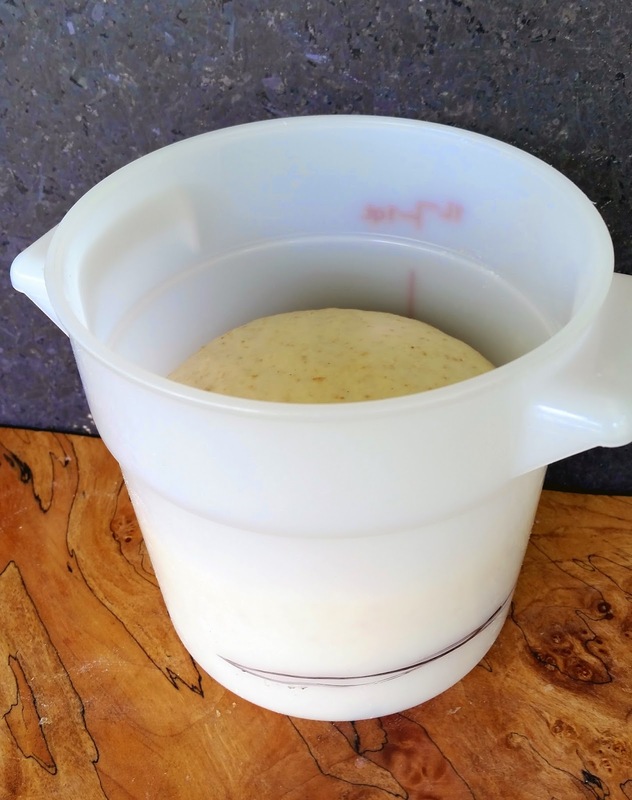 Levain using some of the excess. Once it had doubled it went into the fridge. 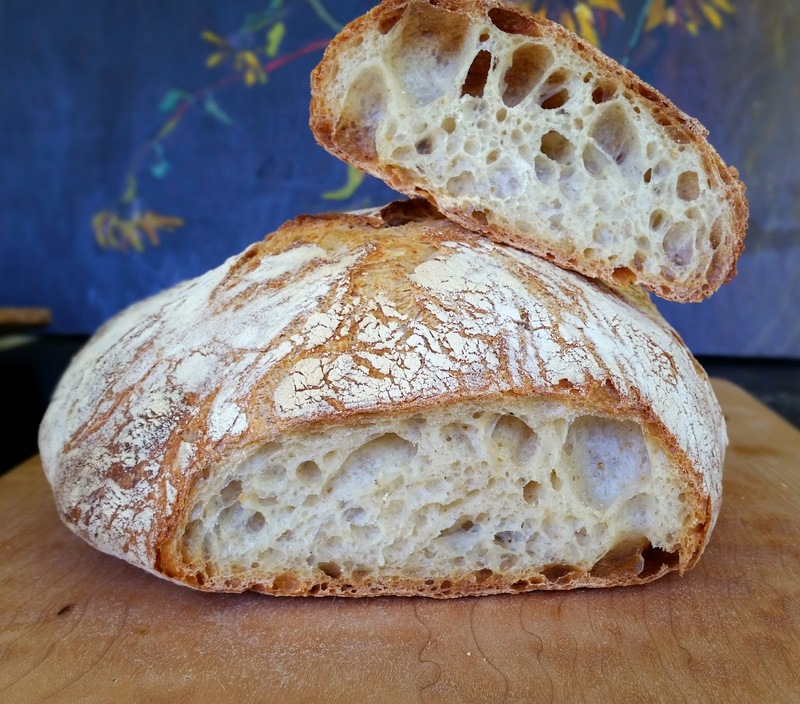 Saturday evening , I mixed up a batch of sourdough bread. I added 100 g of Organic stone ground Red Fife Flour to 900 g of white high protein flour. The Red Fife Flour was locally milled by True Grain. 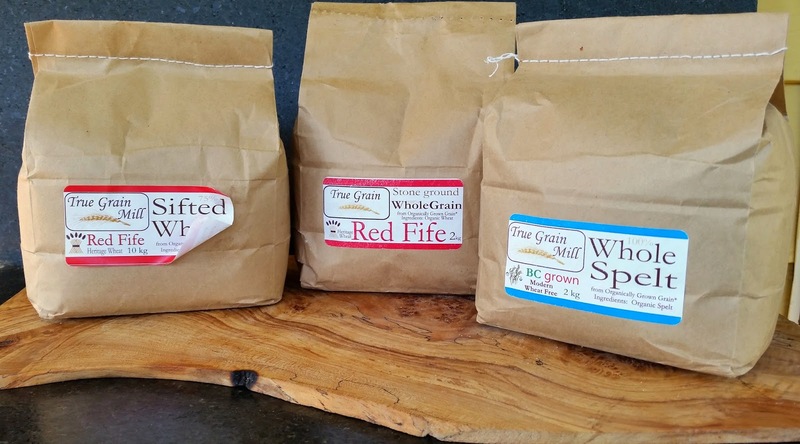 I bought three of True Grain's flours to experiment with. It is my intention to try all of their flours over the next year. 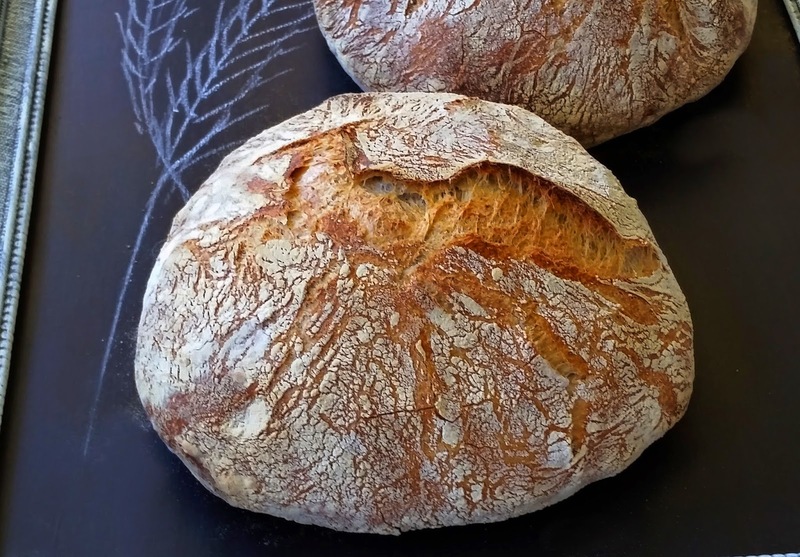 Canadian flour is considered the best in the world. 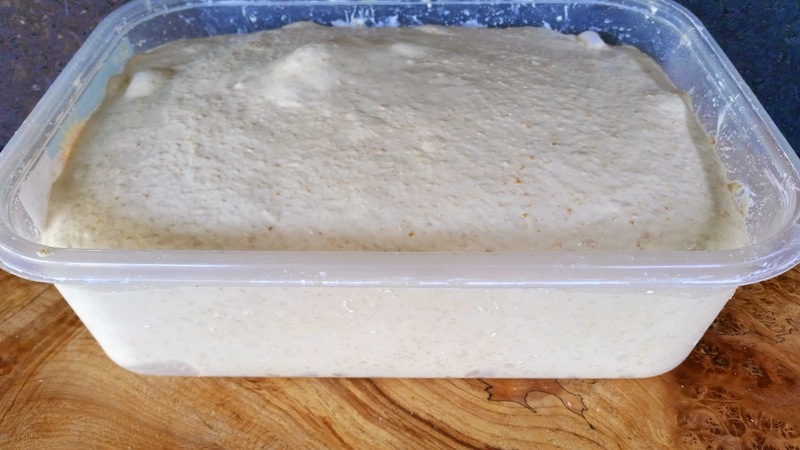 After the first rise, the dough was folded and stretched and then placed in the fridge. 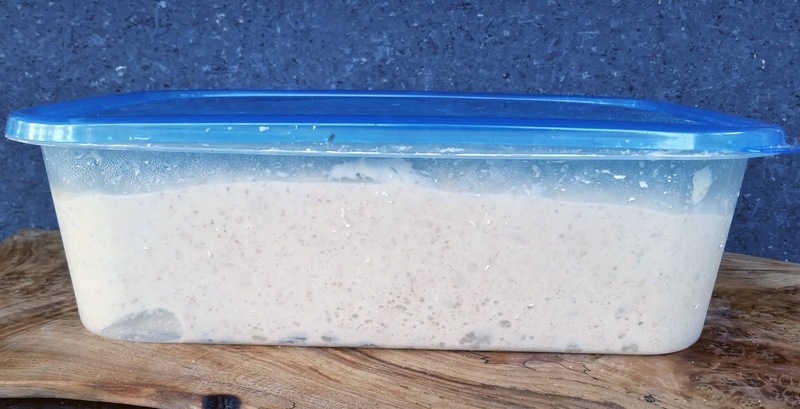 This is what it looked like after 24 hours in the fridge. baked in cast iron Dutch Ovens. Rather than slash, I let the loaf split naturally. 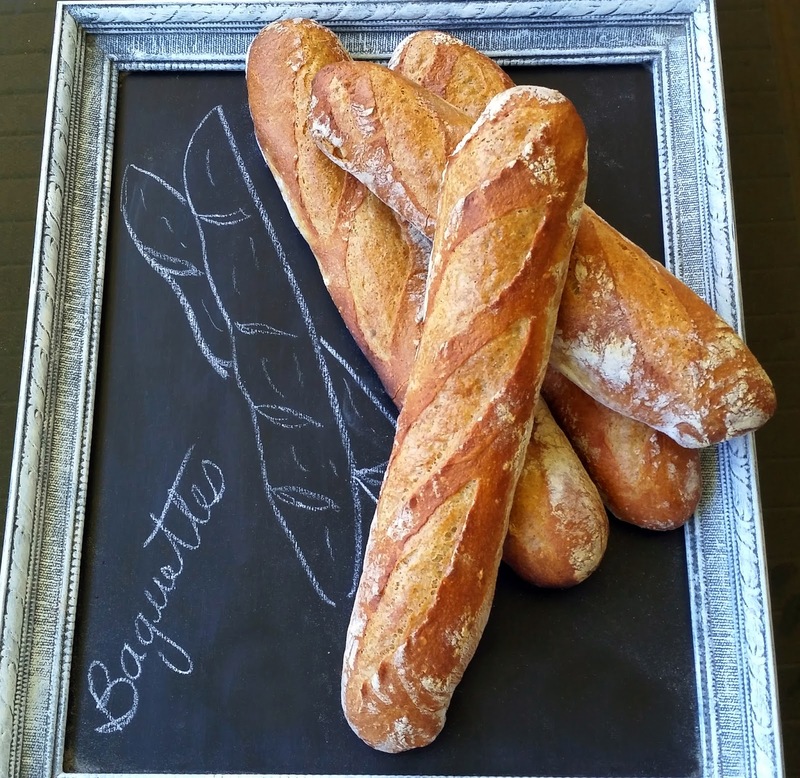 I mixed, again by hand, another batch of baguette dough. This time I added 100g of the organic sifted Red Fife. This bread "sang " for 10 minutes as it cooled. adding 100 g of the organic stone ground Spelt to the mix. 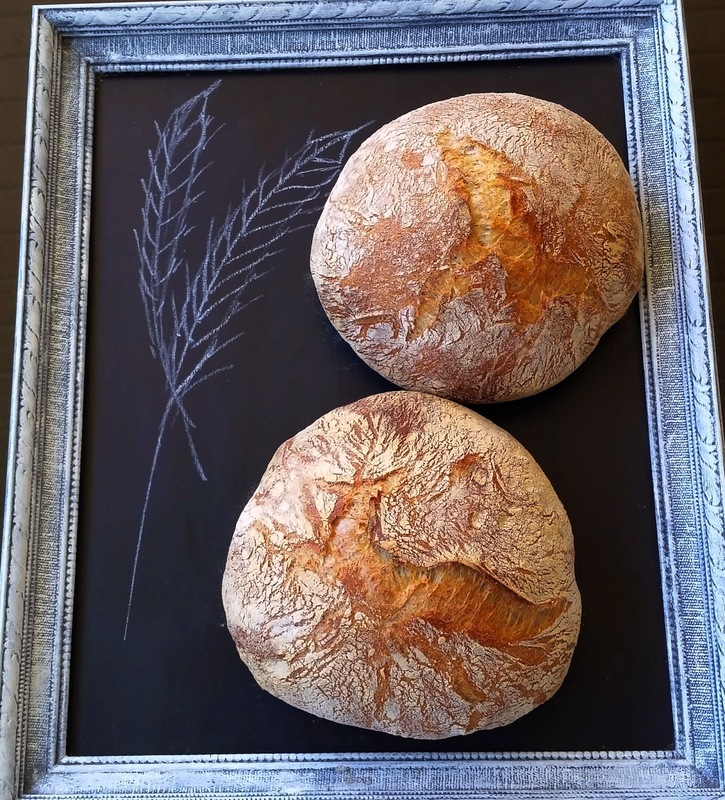 I'm really enjoying the hands on approach to bread making. So for the time being I have retired my Magic Mill. You really need to write a book. I tried the Ken Forkish pizza dough this week after reading your post. Wow! It was awesome. I must try this for bread. I'm glad to see the whole grains as I'm trying to incorporate them into my baking. I so admire your baking skills. I love how you give details. It is the little things that help me improve. May I ask a couple of clarifying questions please? 1) Is your starter 100% please (equal portions starter-flour-water)? If not, how much of each please? 3) You say you mix the ingredients together, are you just mixing to form a shaggy mass is there more kneading, autolysing or both going on? 4) At what point are you allowing it to go to first rise? 5) On Monday, how long did you leave on your counter to come to room temp please (southwest US is warmer)? 6) what oven temp please? 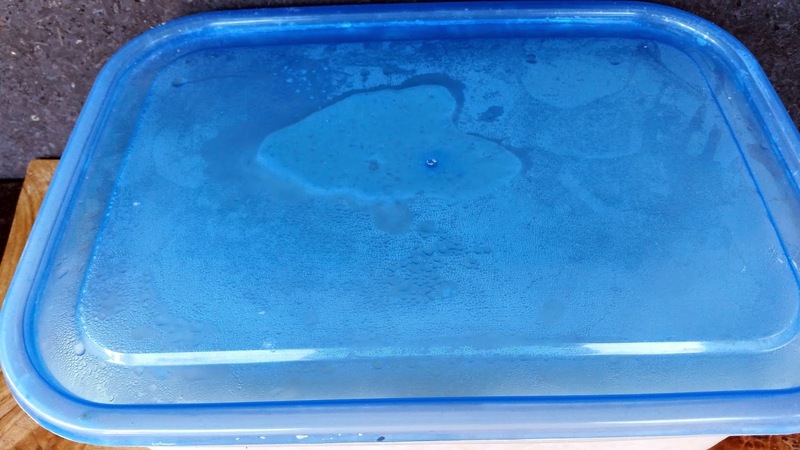 7) lid stay on the whole time or did you remove the lid after a time?